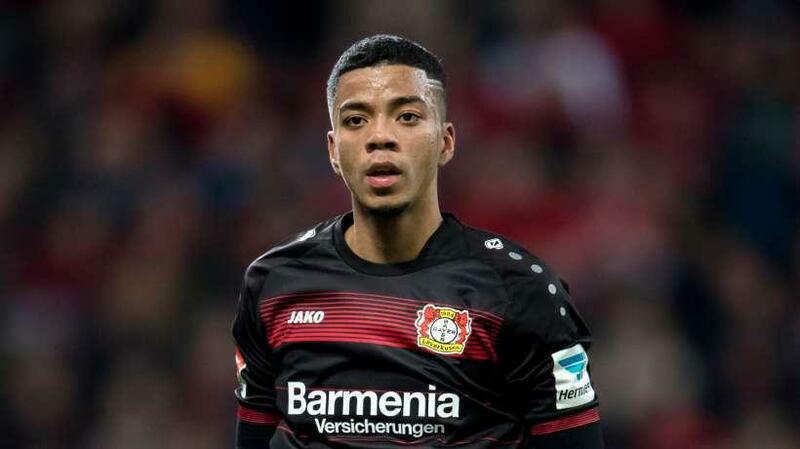 AS Monaco are in advanced talks with Bayer Leverkusen for Benjamin Henrichs. Leverkusen remain determined on their asking price and will not settle for a fee less than €20 million. Marseille are interested in bring Girona forward Cristhian Stuani to Ligue 1. The French club are on the lookout for a new striker and could trigger the €16 million buyout clause of Stuani. Real Betis have lined up a one-year loan offer for Manchester City midfielder Oleksandr Zinchenko with an option to make the deal permanent for €12 million next summer. The former Evertonian has been without a club following his release by Sunderland a couple of months back. 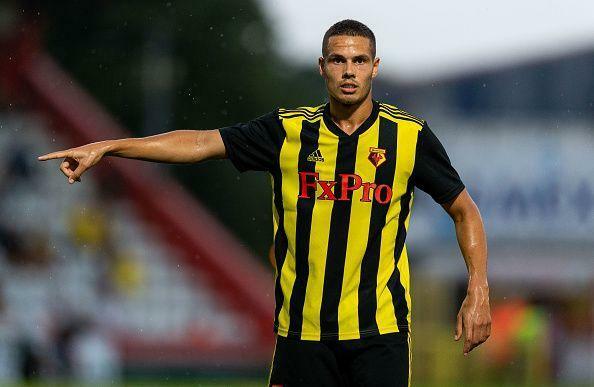 However, Rodwell's search for a new club could be concluded soon as he has entered talks with Blackburn Rovers over a possible move this month. Real Madrid have agreed terms to send striker Raul de Tomas on a one-year loan back to Rayo Vallecano for a second successive season. Watford have loaned out striker Obbi Oulare to Belgian club Standard Liege for the rest of the season. 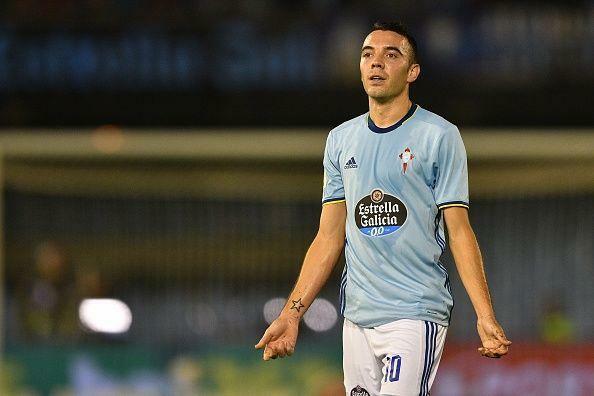 After giving up the chase for Rodrigo, Real Madrid have turned their attention to Celta Vigo's Iago Aspas. Los Blancos are set to trigger Aspas' €40 million release clause and the deal could be wrapped up in the coming days. Chelsea have loaned out Tomas Kalas to Bristol City in the Championship. The 25 year old defender has played just four games for the Blues since his arrival in 2010 and has been loaned out eight times previously. Bayern Munich have identified replacements for veterans Franck Ribiery and Arjen Robben for next season. Antoine Griezmann and Paulo Dybala are on top of Bayern's wishlist with CEO Karl-Heinz Rummenigge having set aside €100 million for Dybala. 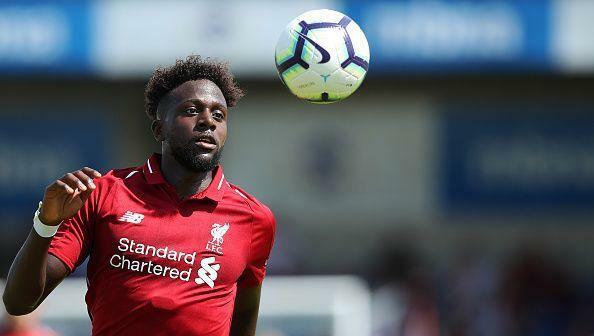 Liverpool will allow Divock Origi depart Anfield on loan but at a very specific agreement. Borussia Dortmund can sign Origi on loan for the rest of the season but only if there is an obligation to buy included in the clause. Danny Rose has been heavily linked with an exit out of Tottenham Hotspur in recent weeks. The 28 year old said he would be open to the idea of a move abroad to Paris Saint-Germain.